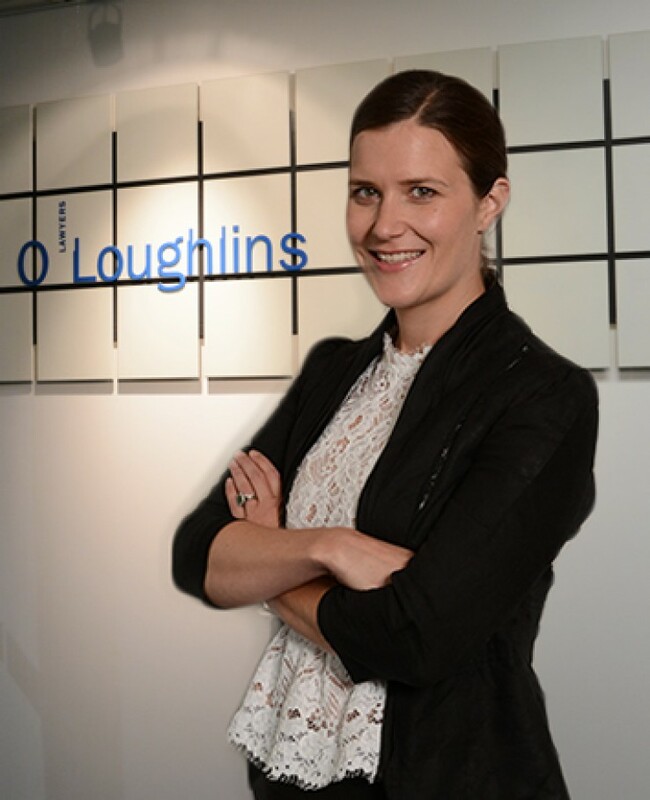 Anna McIntyre is a Senior Associate in O’Loughlins Lawyers’ Litigation and Insolvency and Reconstruction Groups. 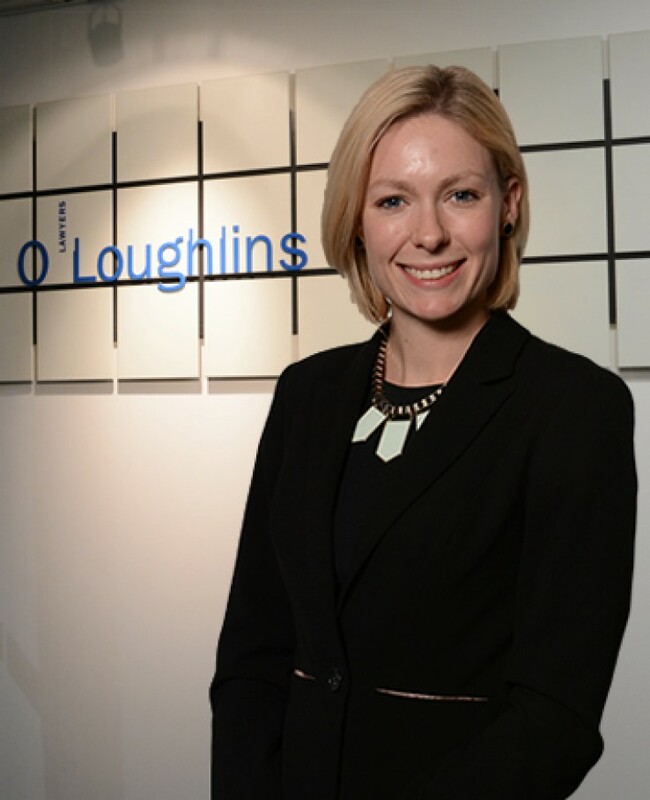 Ellen McGettigan is an Associate in O'Loughlins Lawyers' Litigation and Insolvency and Reconstruction Groups.  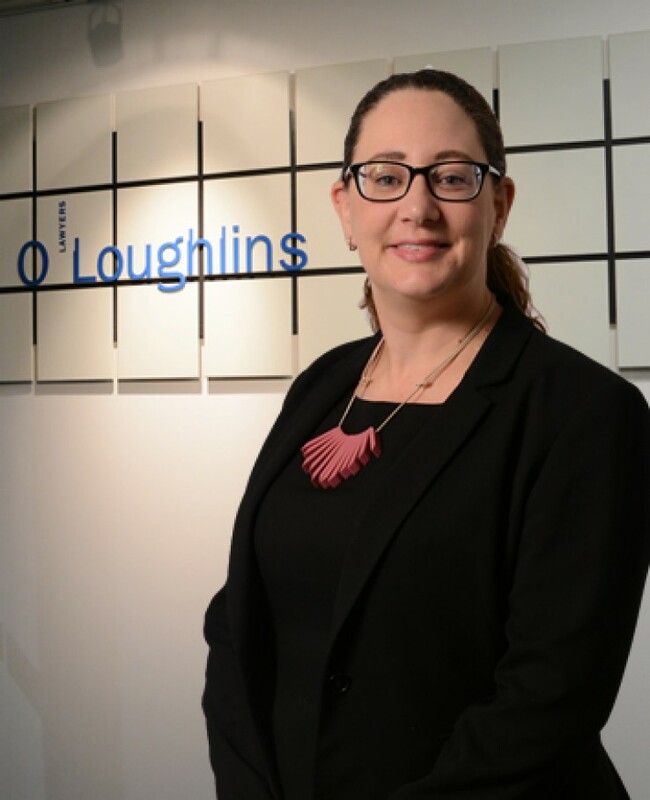 Melanie Fuss is a Senior Associate in O’Loughlins Lawyers’ Health, Aged Care and Retirement Living Group. 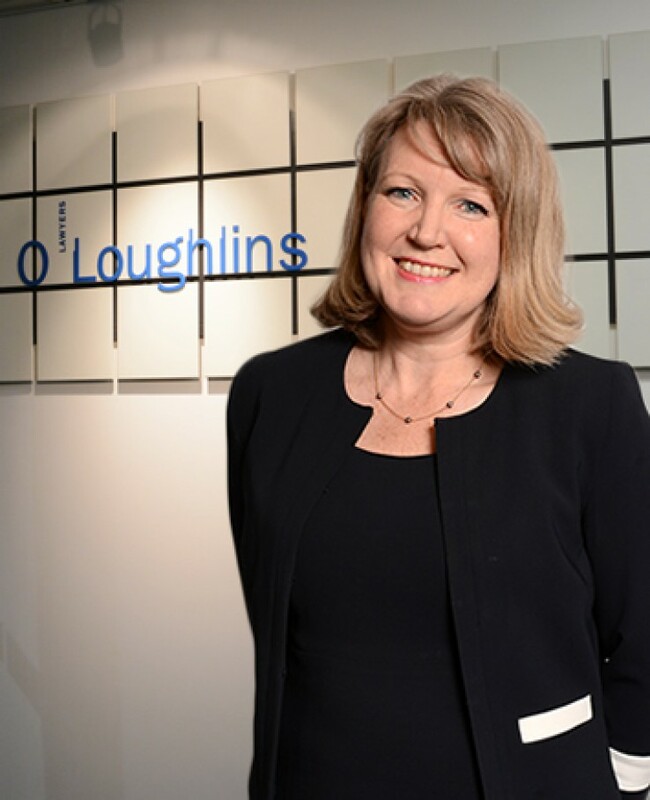 Monique Bradley is a Senior Associate in O’Loughlins Lawyers’ Corporate & Commercial Group.